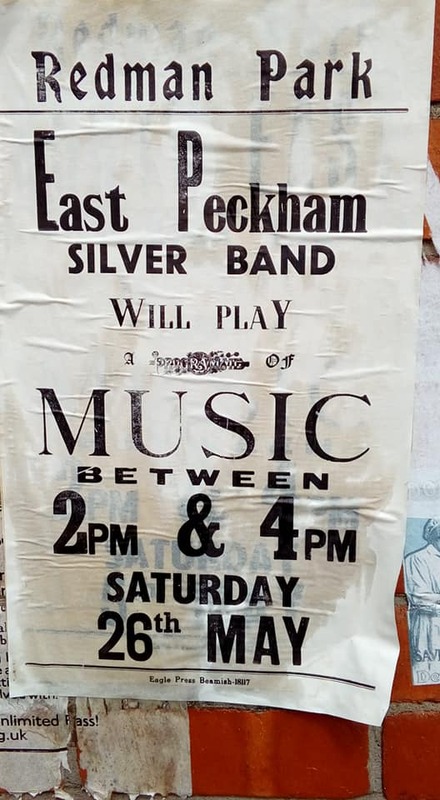 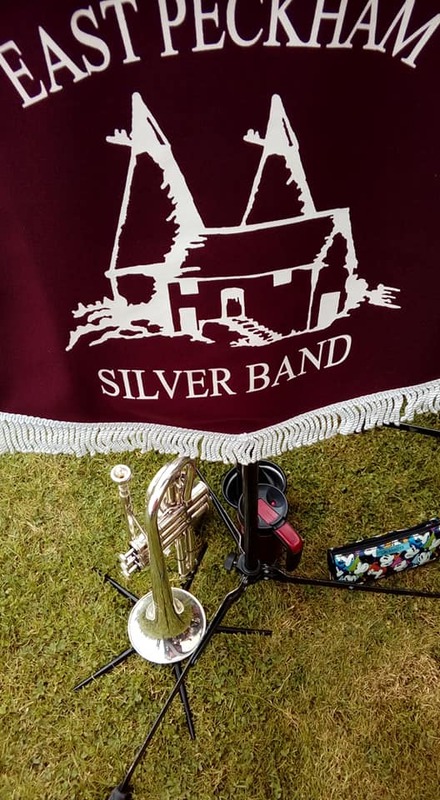 Our friendly and thriving Silver band is based in the village of East Peckham right in the heart of the Garden of England. 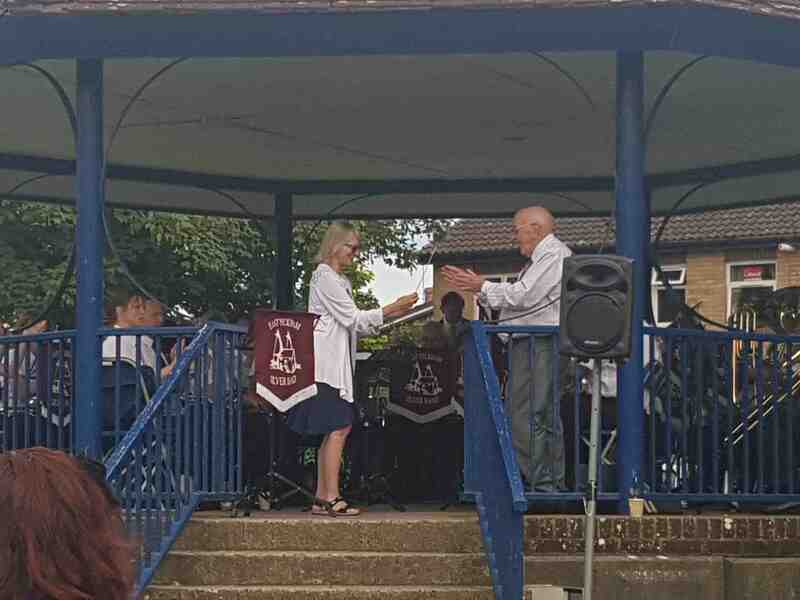 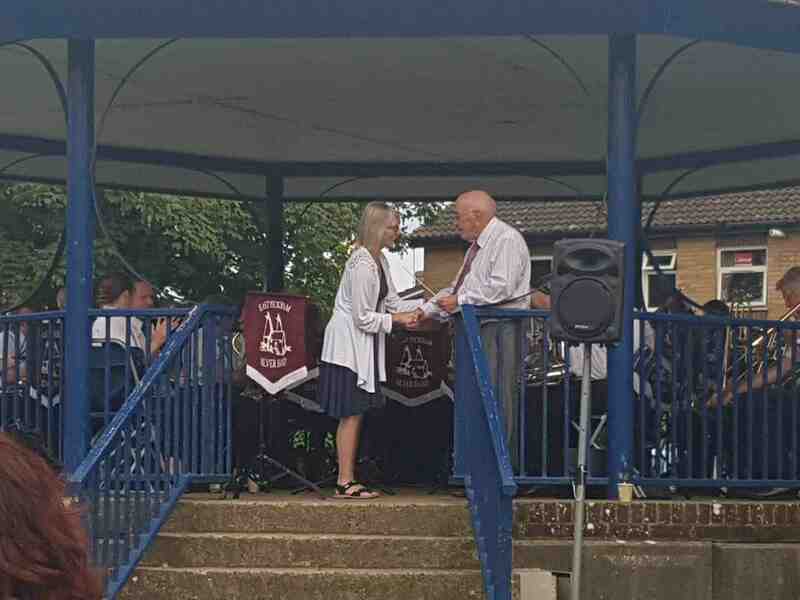 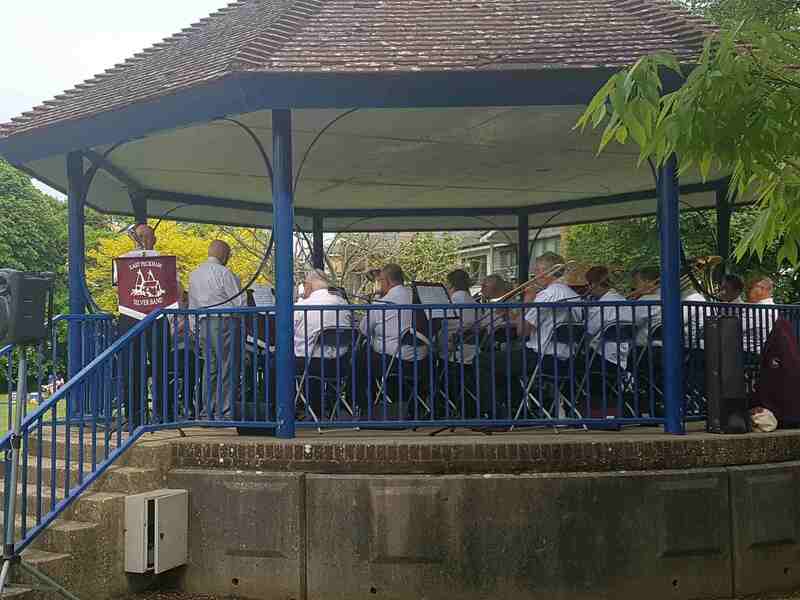 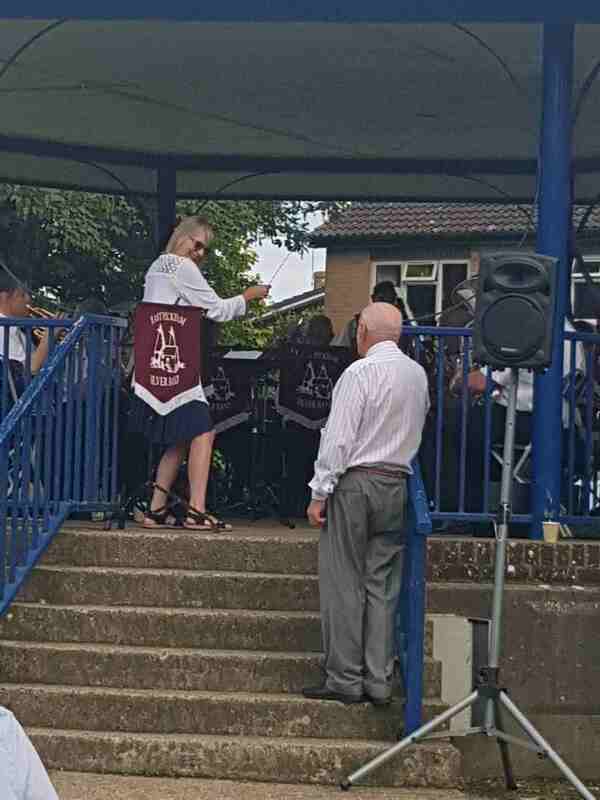 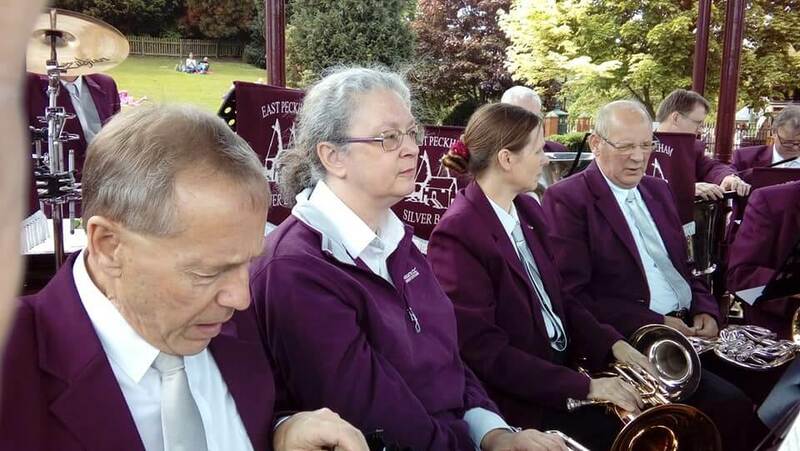 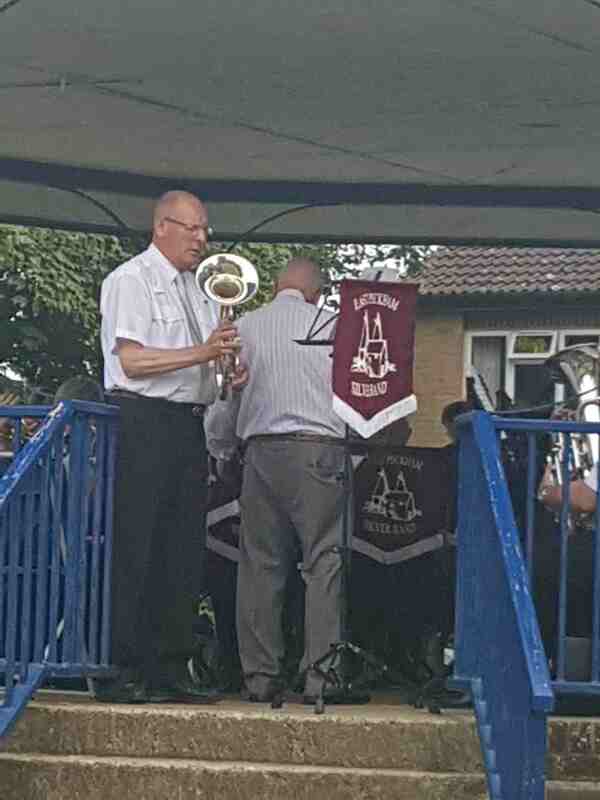 First formed in 1895 we have a long and successful history and can boast the title of the oldest surviving Village band in Kent. 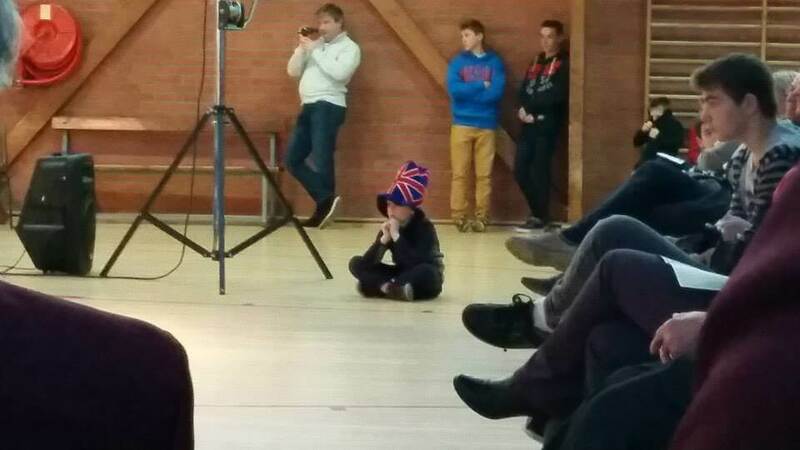 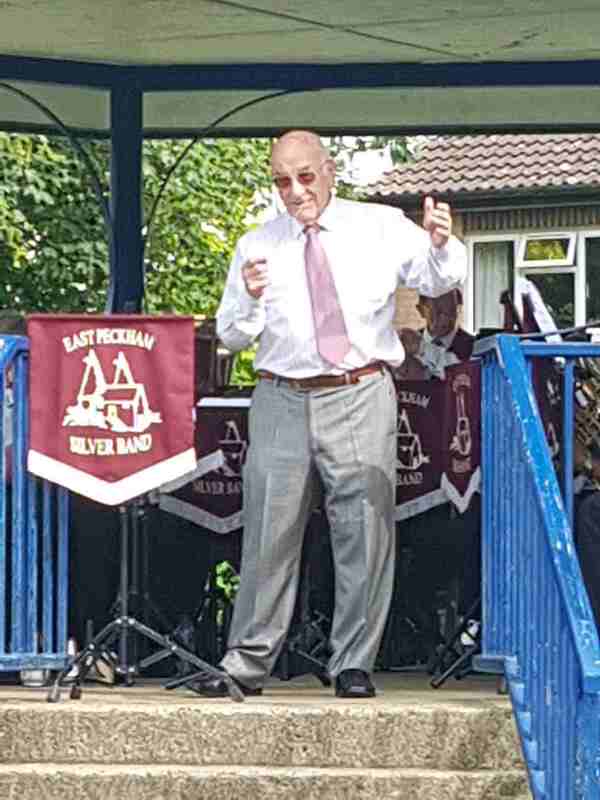 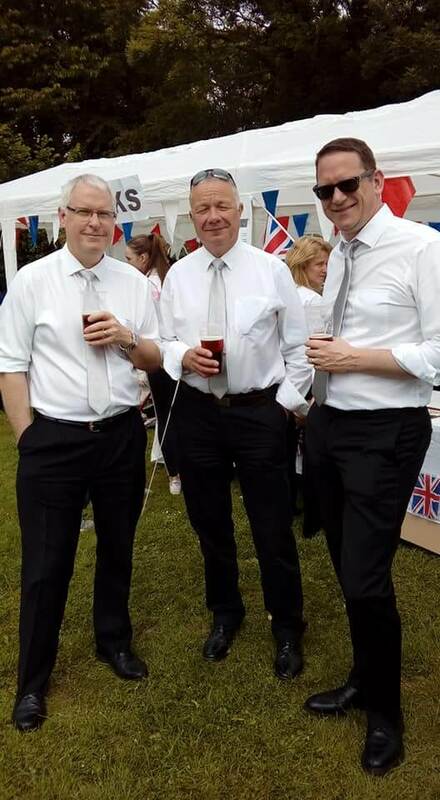 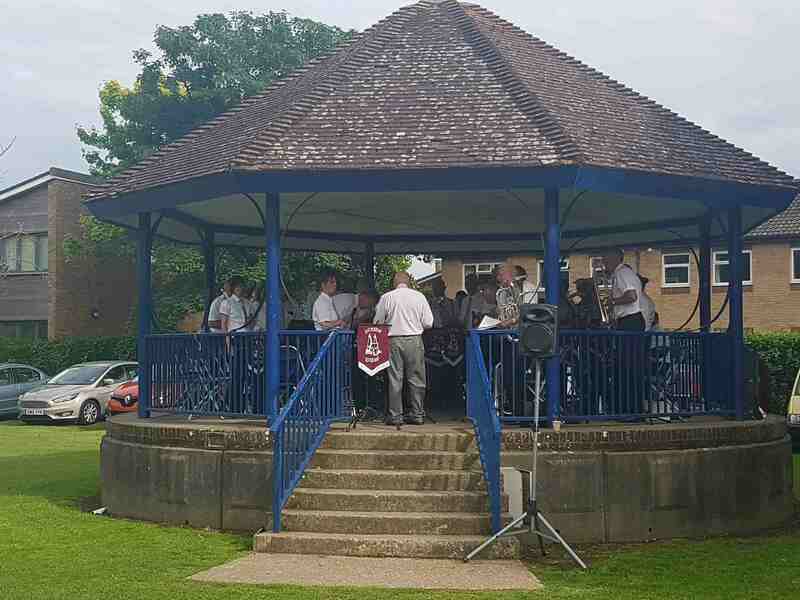 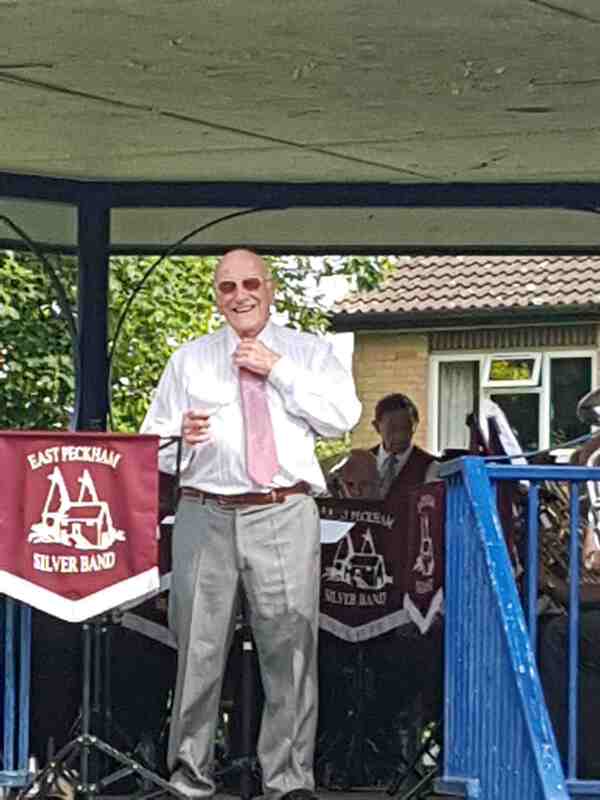 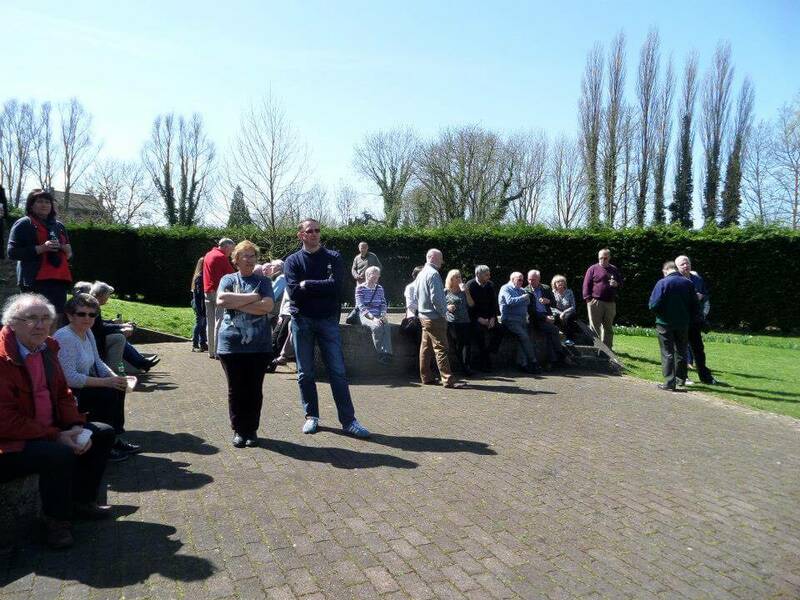 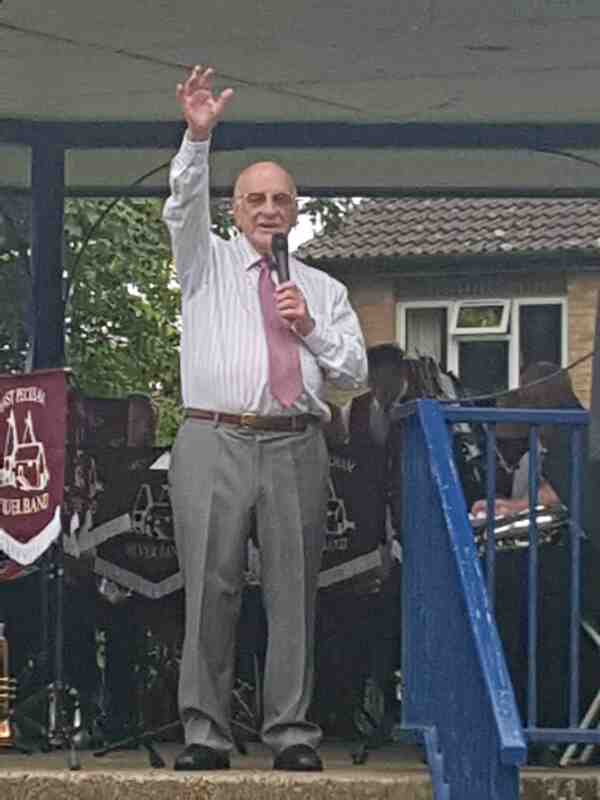 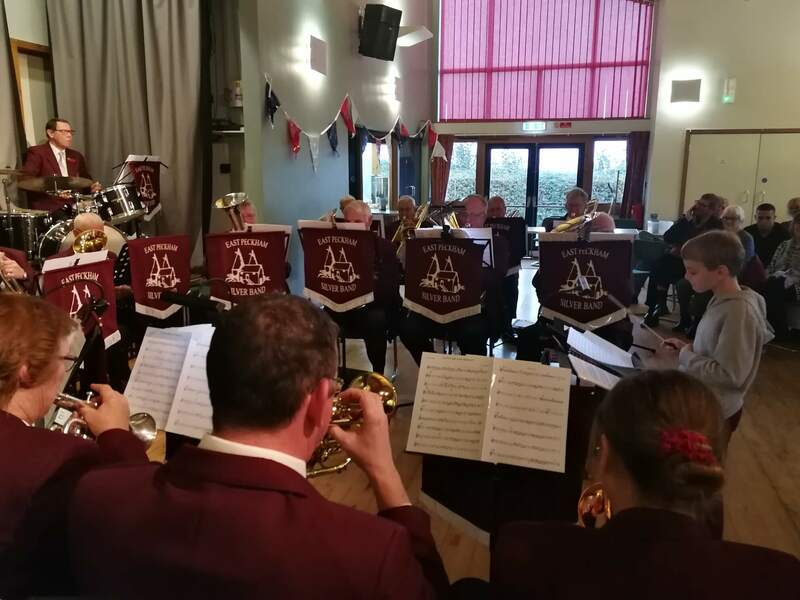 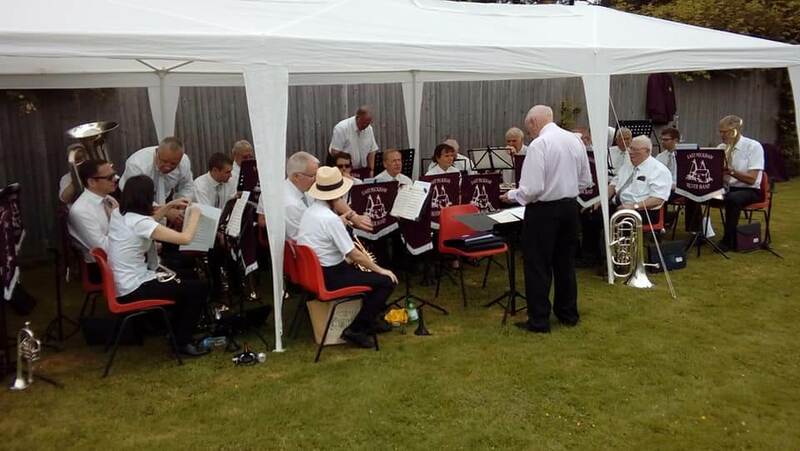 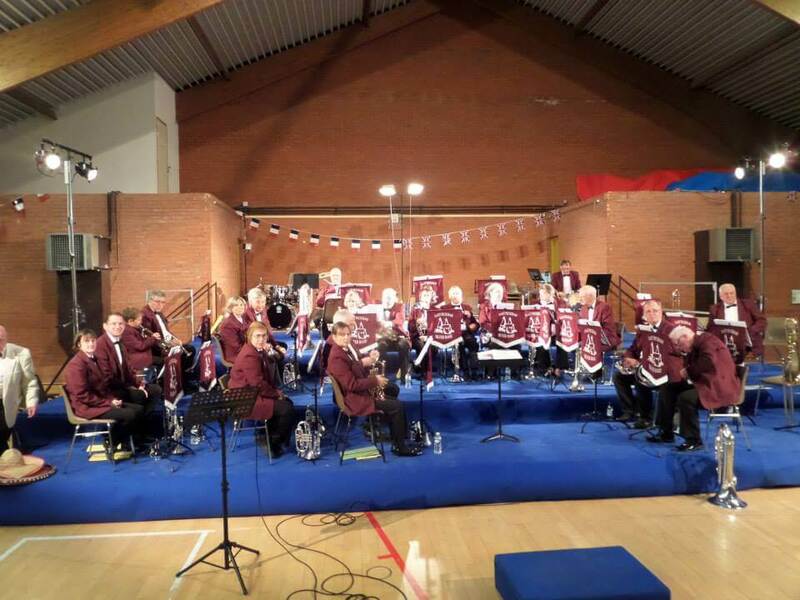 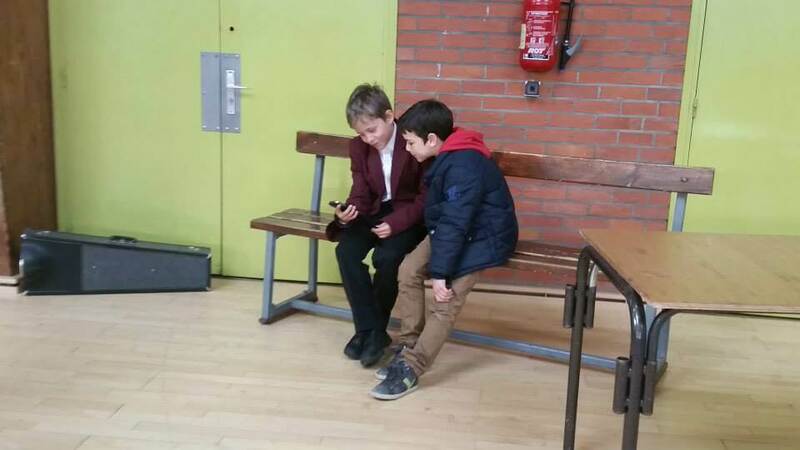 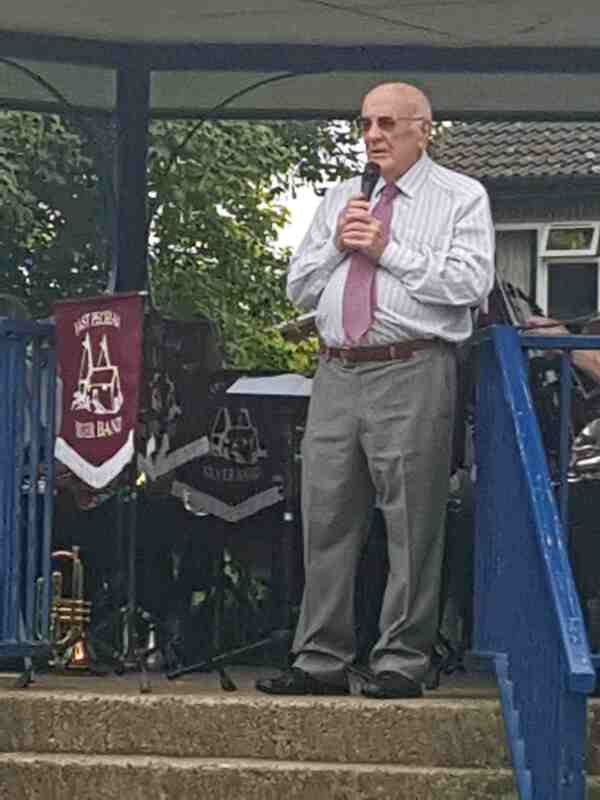 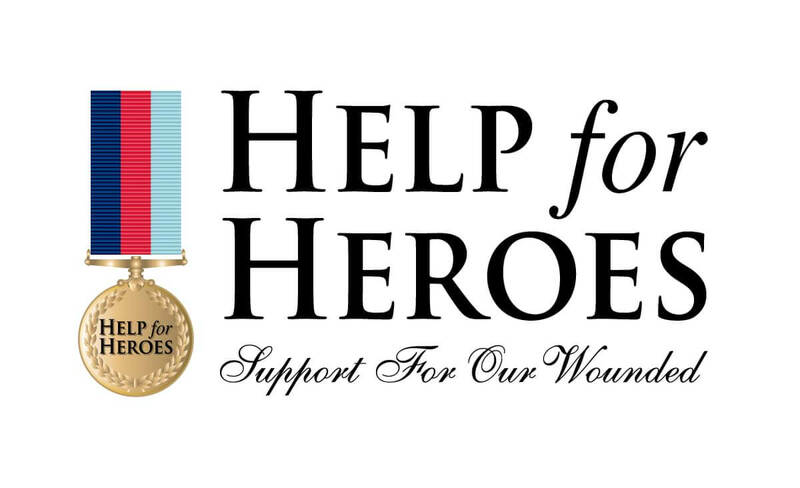 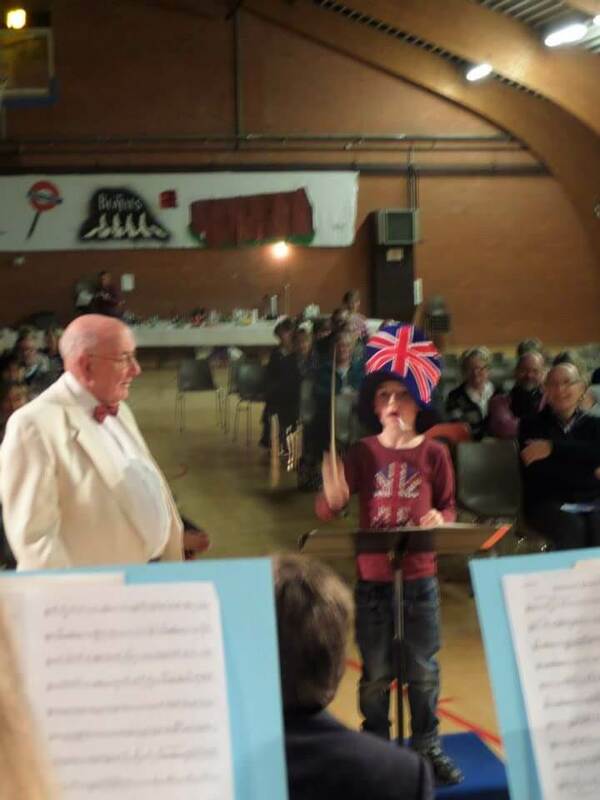 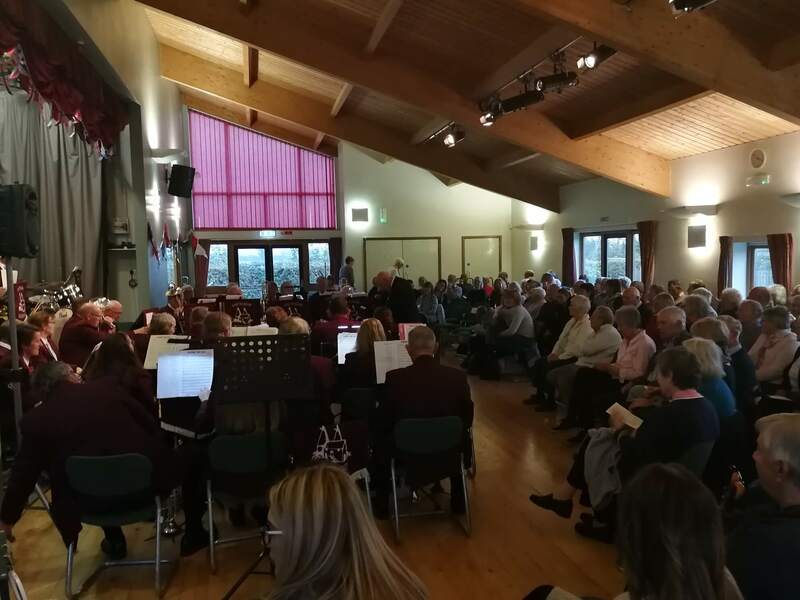 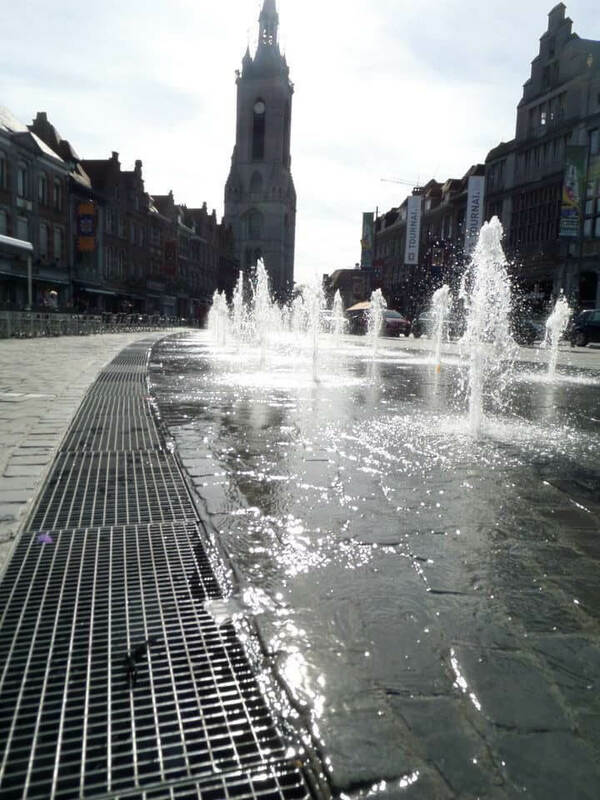 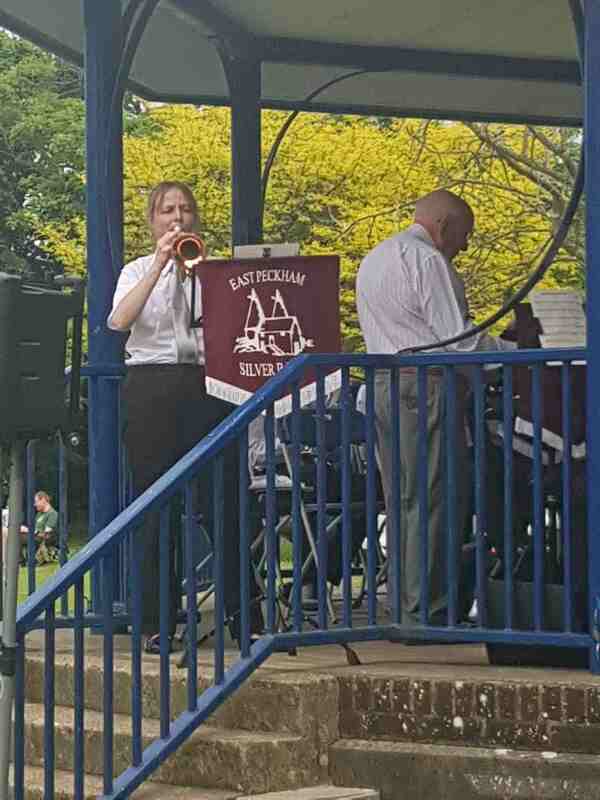 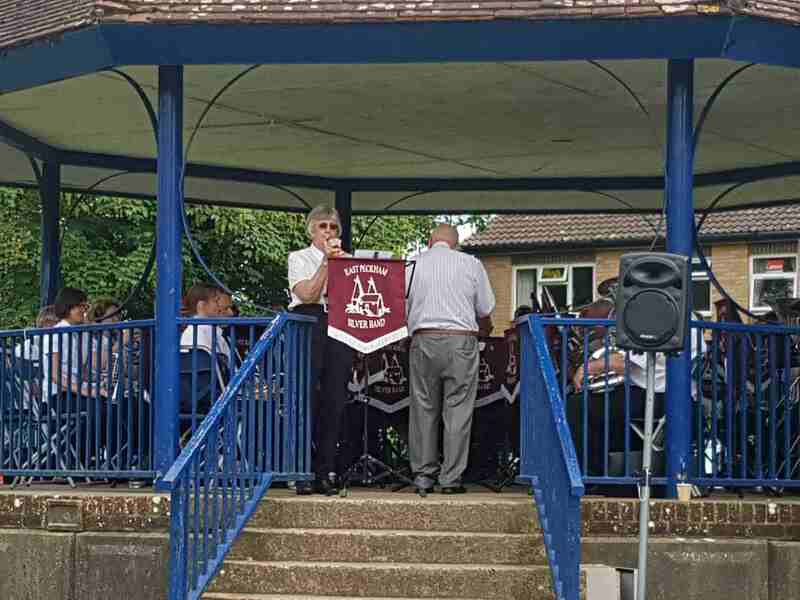 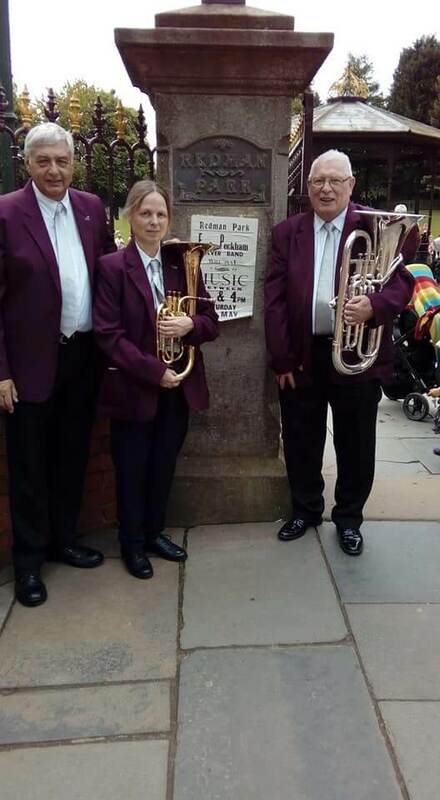 The band can be seen at a range of events and venues across the South East and are available for Concert Performances, weddings and community events.